More than 75 years ago, founders Tex and Pat Robertson created Camp Longhorn on the shores of Inks Lake and made it a camp like no other. 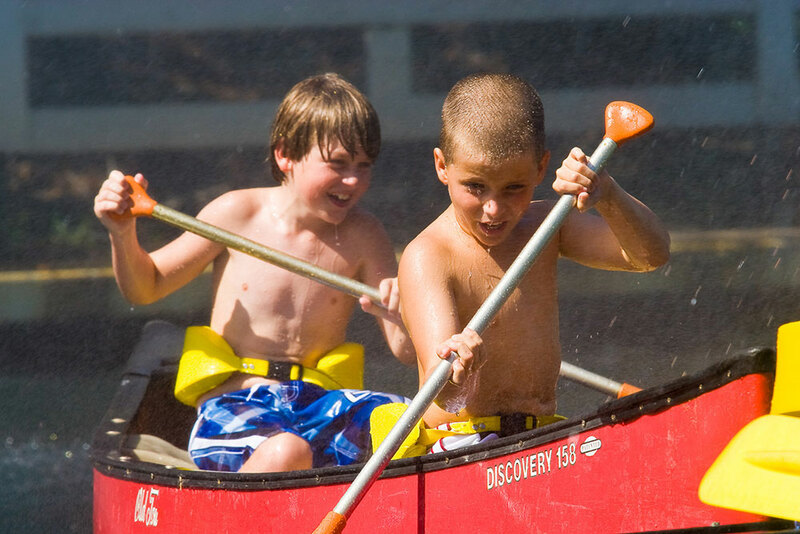 Kids have fun all day, gain confidence in themselves, and forge lifelong friendships as they eat, sleep and play together, returning summer after summer. The Bus schedule has been posted on the Event Page. 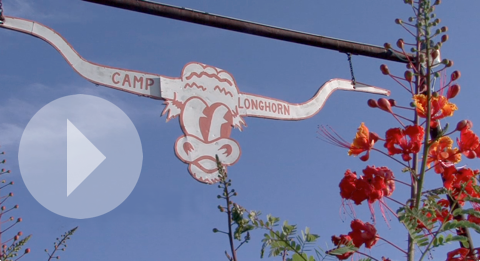 In 1939, Tex and Pat Robertson created Camp Longhorn on Inks Lake in the Texas Hill Country. 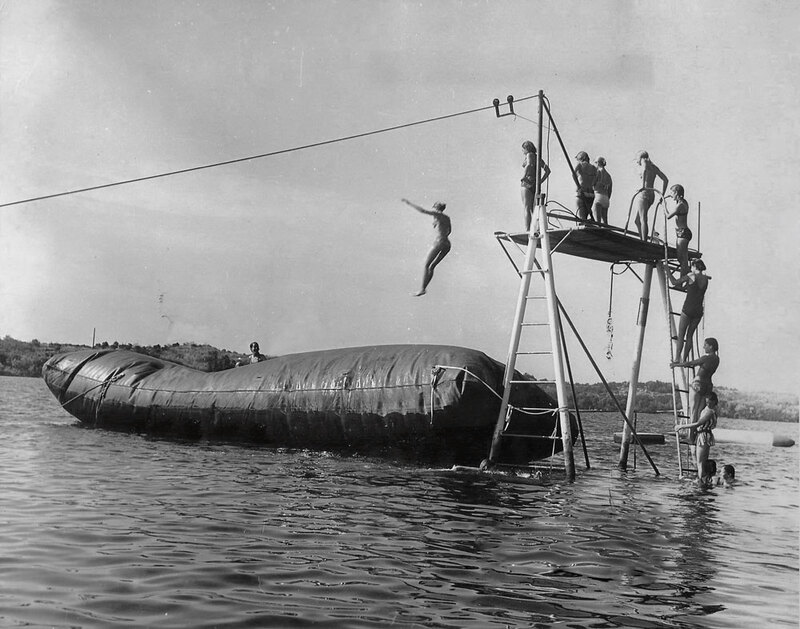 The first summer they had one paid camper (plus one volunteer camper) – a long way from the thousands of campers who attend Camp Longhorn today. 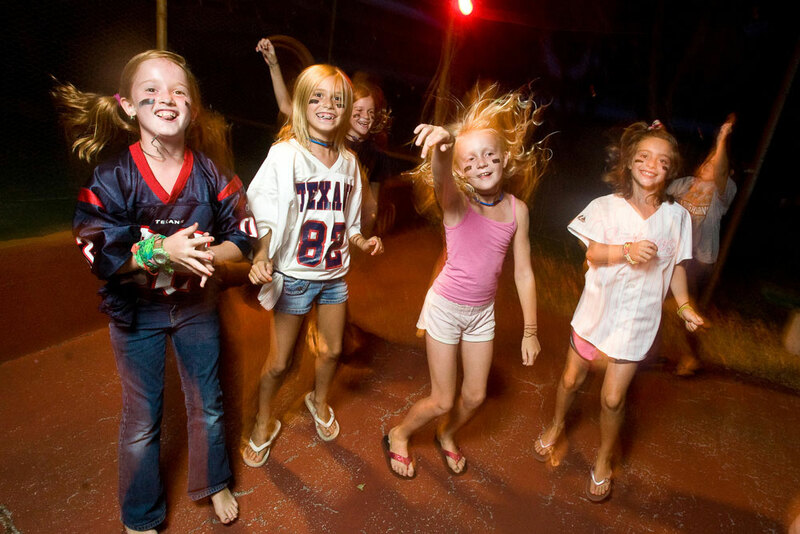 With over 25 different activities, numerous events and theme days/nights, you may wonder how it is possible to do everything that Camp Longhorn has to offer. Don't worry! 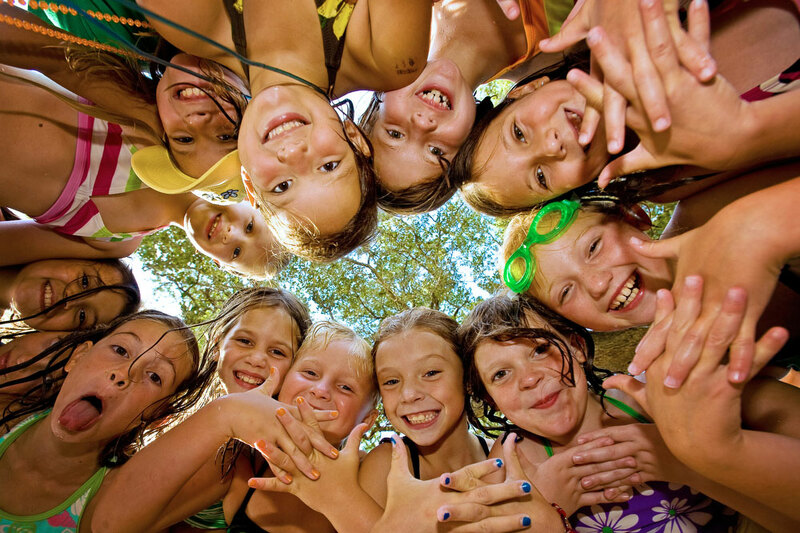 Your camper will get a chance to do every activity offered and then some! 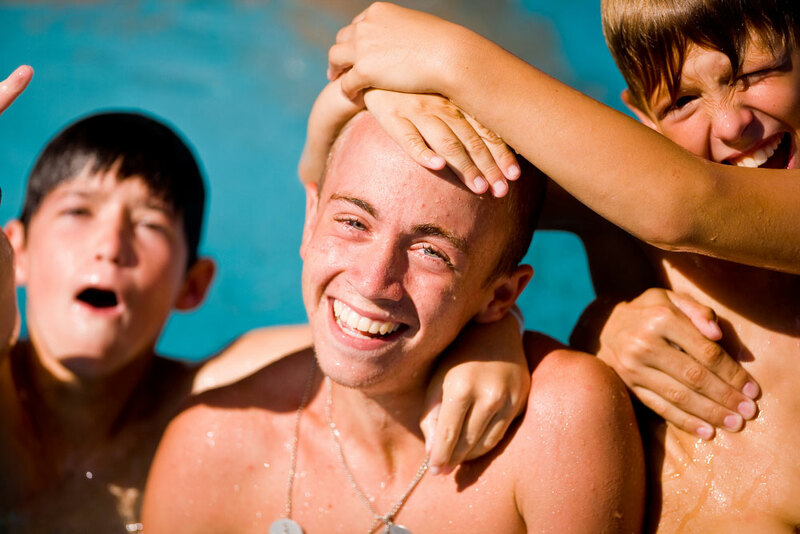 When trying to decide on a camp location, kids will often pick the one that their friends or family attend. The length of term and term dates can also be a deciding factor. Inks Lake and Indian Springs offer two- and three-week terms, while C3 on Inks offers the same CLH experience in one- and two-week terms. 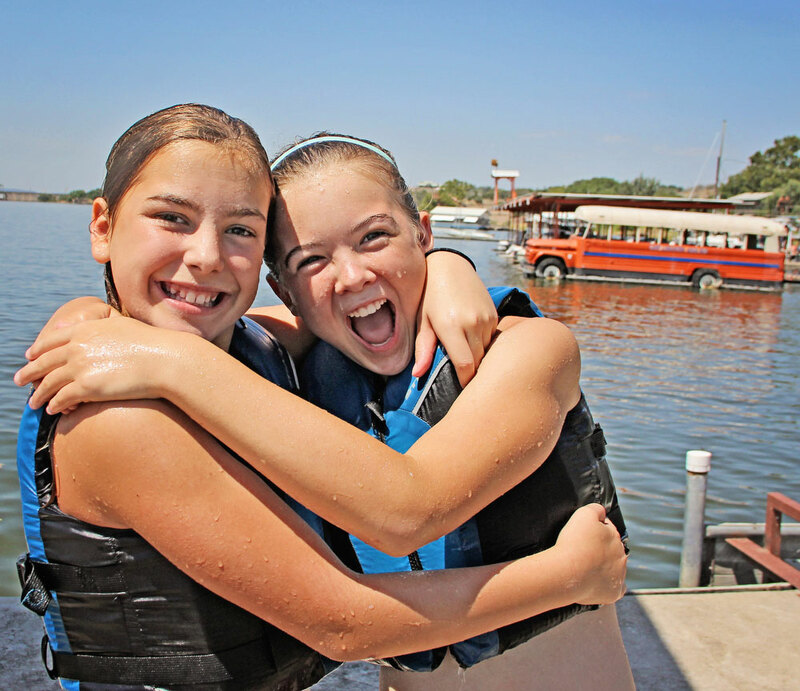 Whichever camp location they attend, they will love it and want to return for more fun with their new friends!